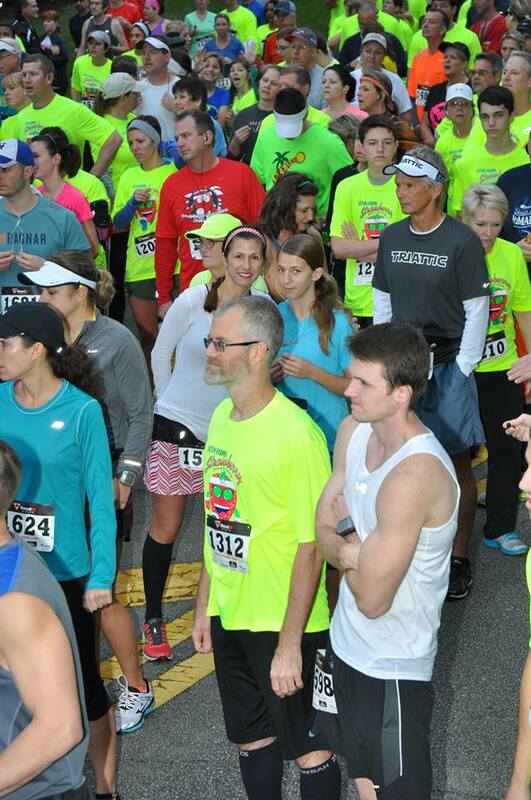 We had such an amazing time at the Strawberry Run yesterday. I was getting a little worried about the weather but the Lord is so good He answers prayers and held the rain off. This year my daughter and Rachel decided to run the 8K together. 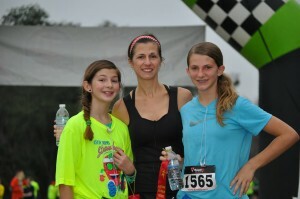 An 8K is 5 miles and my daughter has never ran that far before. Rachel is very athletic and competitive. She plays basketball and runs on the track team. 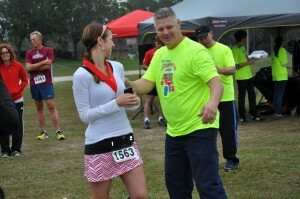 I told her that since I was used to running longer distances I think I could beat her in the 8K! We decided to make a friendly mother and daughter competition out of it. 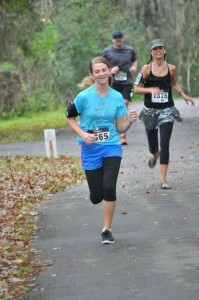 was so convinced that she could maintain a faster pace than me with no training. 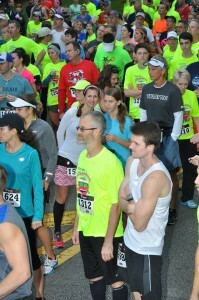 We both started together and stayed together until mile 3. I think that is when she lost her stamina. She is such a determined girl because she finished less than a minute after me! 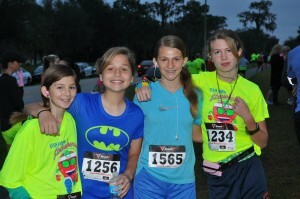 Our pace was 8:41 per mile. I am impressed with Rachel’s ability to go out an run that fast with no training. I see a lot of potential in her. It is a blessing to be able to run with my girls. 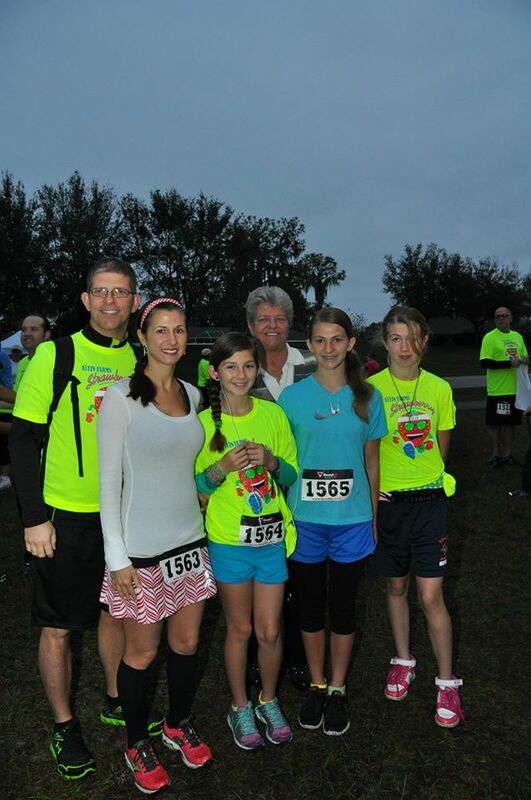 My other daughter Naomi ran the 5K and did it in about 37 minutes. She ran with some other girls in the the youth group. The one thing I love about this race is the director allows student groups to use it as a fundraiser. Naomi raised about $100 to go towards her summer camp. Students can sign up to run and get people to sponsor them and that money goes towards their summer camp. 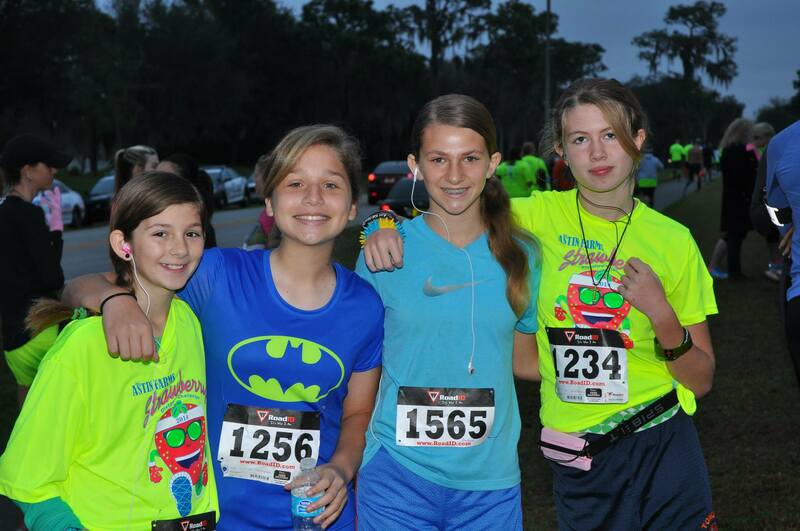 We had some of our students at Shiloh run the event. They all did an excellent job! This race is a small local race in Plant City but I must admit it is so much fun! It was nice to see the pretty Strawberry Queen and the court there cheering the runners on. Everyone is so friendly. I often run into people I haven’t seen in a while. It’s a great time to catch up and talk. I even met runners that drove a distance to run! They gave everyone a red ribbon just for finishing the race. So everyone is a winner. No matter how fast or slow you go, it only matters if you cross that finish line. That is why I love running so much. You can enjoy it at your own pace. This year I was able to place 2nd for my age group! It’s pretty funny because I am really not that fast. Since this is a smaller race, there isn’t as many runners so lucky me. It may be the only time I ever place! Maybe if I train harder, next year I could try for 1st! It was sad not to have my mom there with me this year. It was her and my aunt that got me into this running addiction a few years ago. She is in Tampa right now taking care of my grandparents. Besides taking care of them her father isn’t doing well and he lives in Virginia. My prayers are peace for the family during this time and I know the LORD will give my mom what she needs. Hopefully she will be back to running as soon as the grandparents get better.